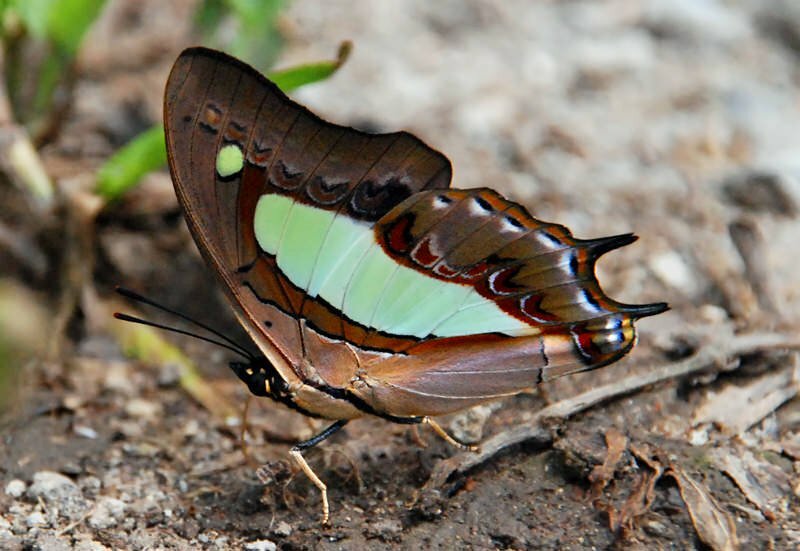 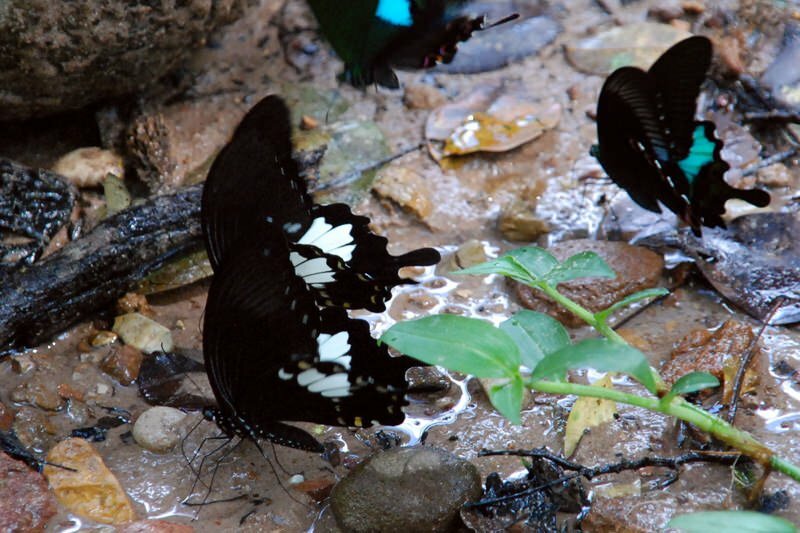 Thailand is home to over 1,100 species of butterflies. 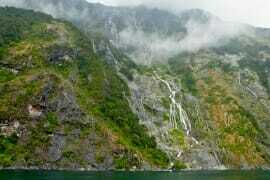 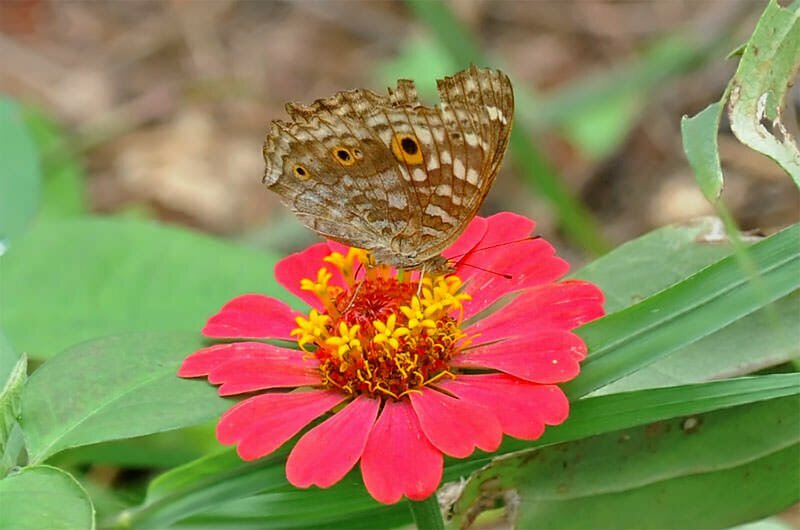 They can be seen anywhere: in the National Parks, in the city gardens, in beach-side resorts and all over the countryside. 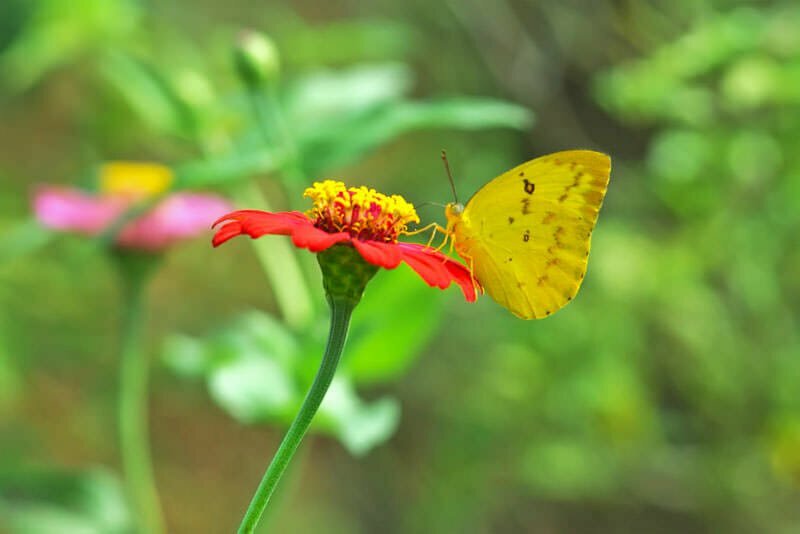 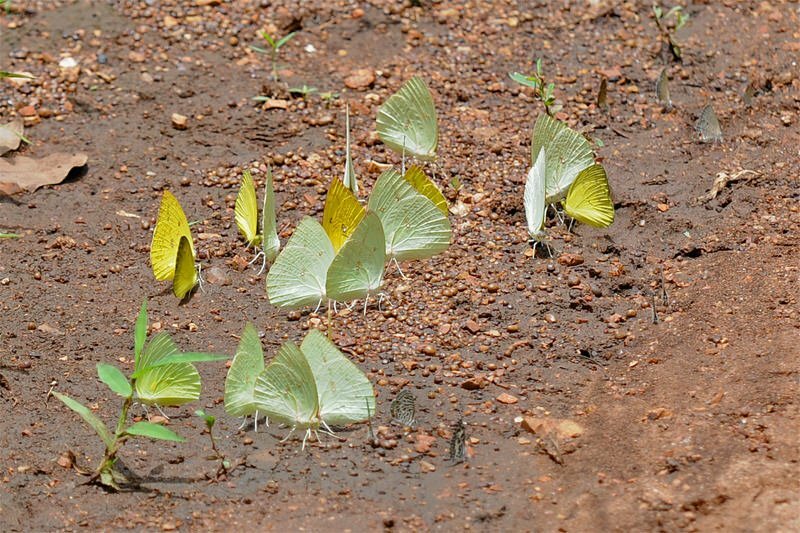 Most National Parks in Thailand are be good spots for butterfly watching, especially during the dry season, when the last remaining puddles attract hundreds of butterflies during the heat of the day. 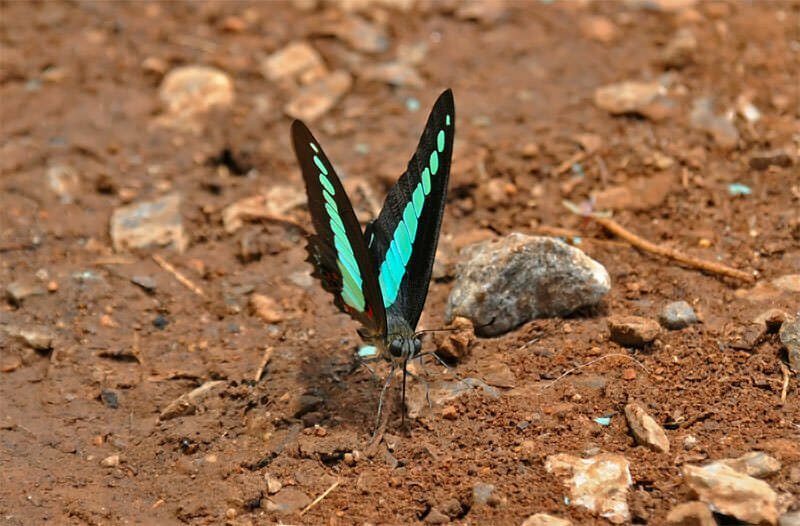 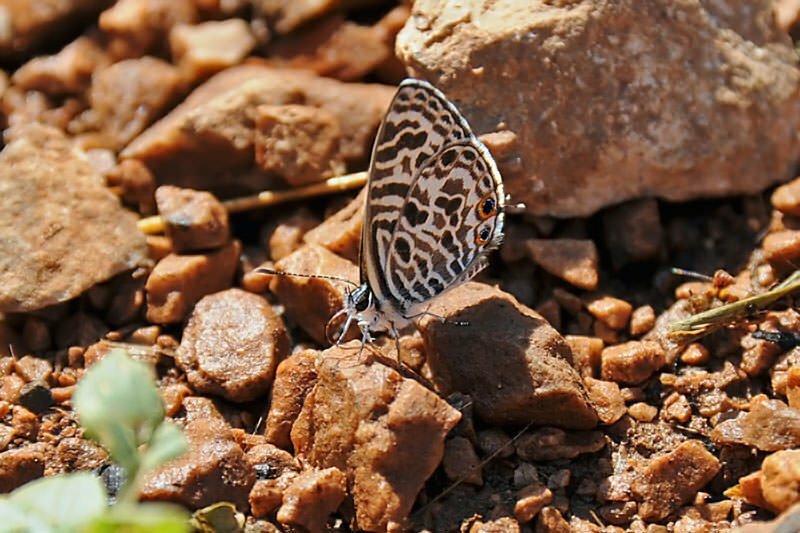 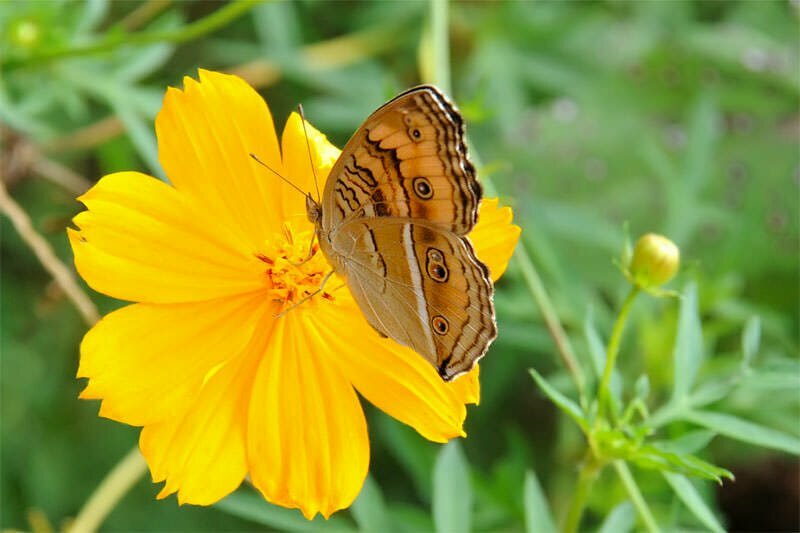 My favorite butterfly watching National Parks are Khao Yai and Khaeng Krachan. 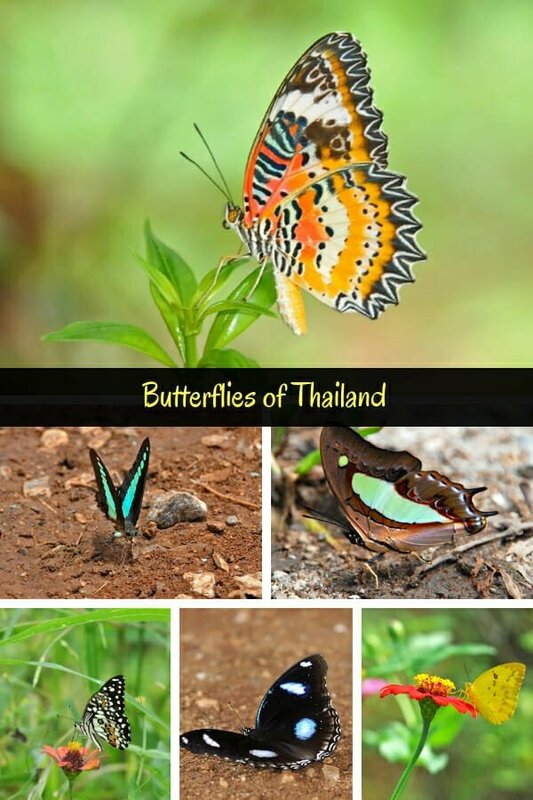 But the beauty of butterfly watching in a country like Thailand is that you rarely need to go far from home to find them. 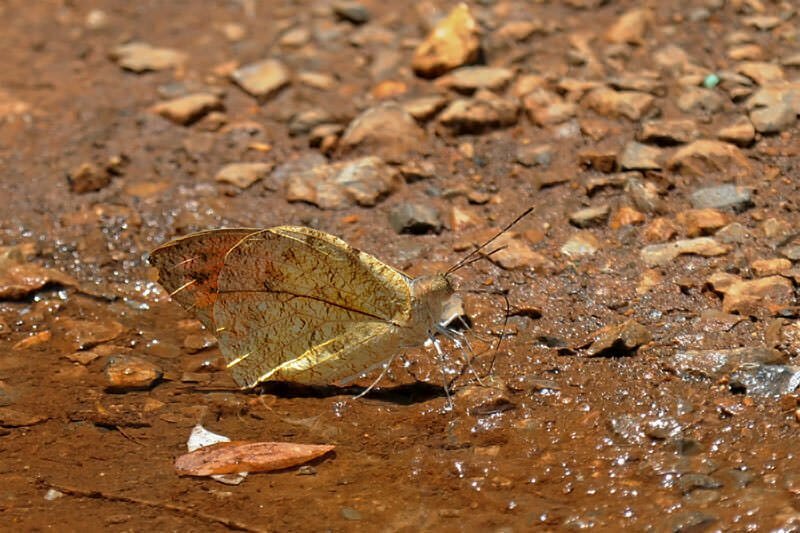 I photographed over a dozen species in a single afternoon in front of my house in rural Kanchanaburi. 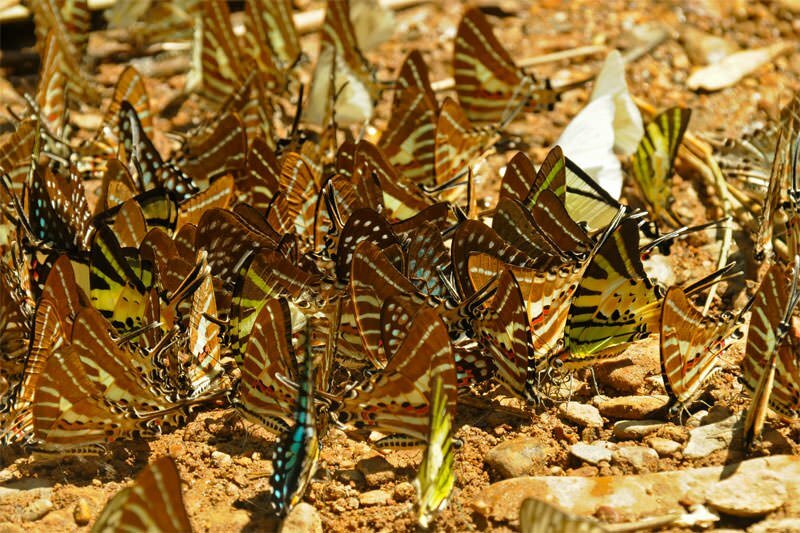 On particularly hot days (which are most days in summer) the butterflies flock to any available water sources, often congregating in large numbers. 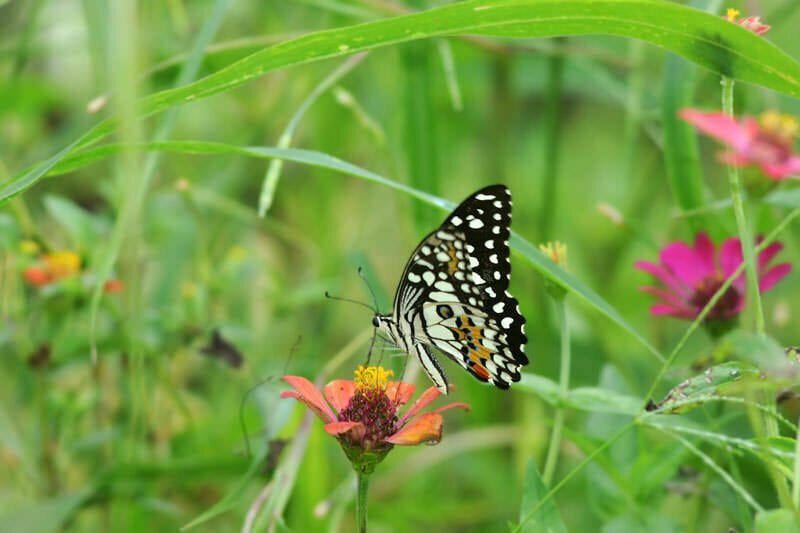 A dripping tap of the garden house starts looking like a site of Monarch migration in Mexico by midday. 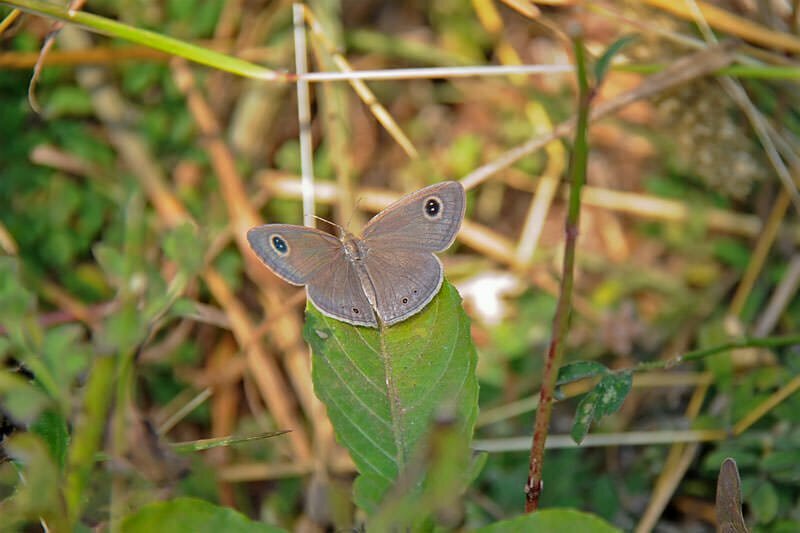 Big thanks to Iain Whitaker for his help with identifying species in this post. 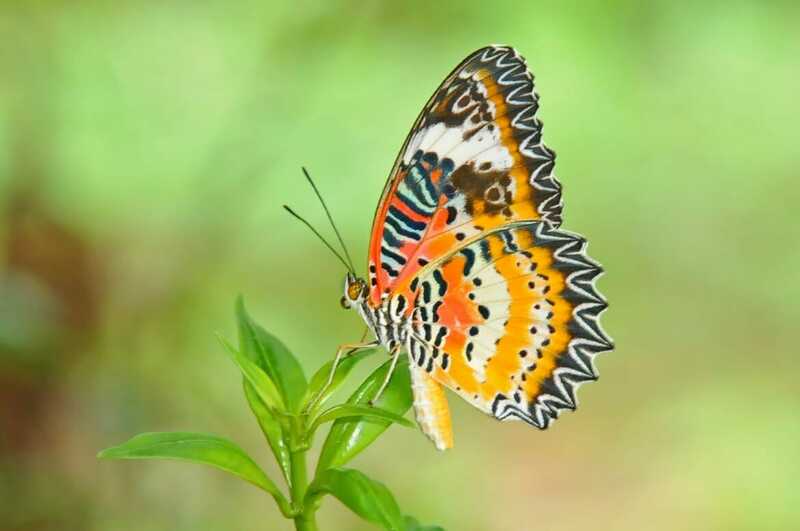 Butterflies are fascinating creatures that float into existence for as little as one week. 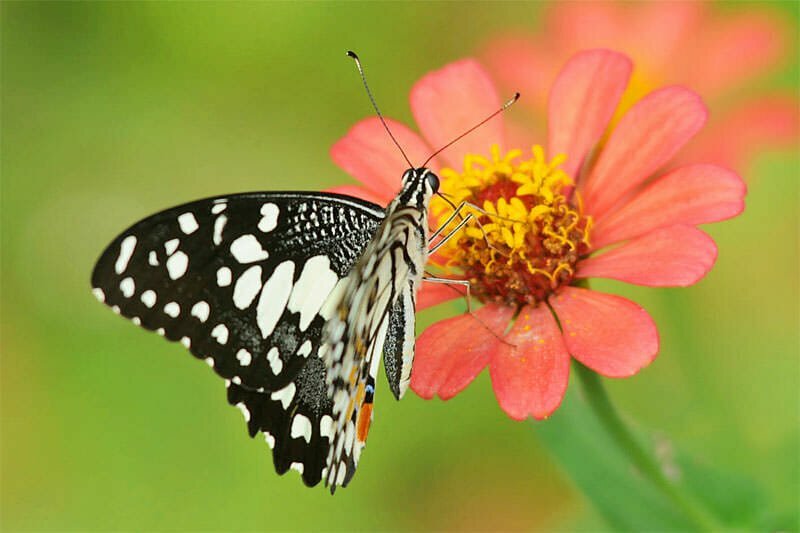 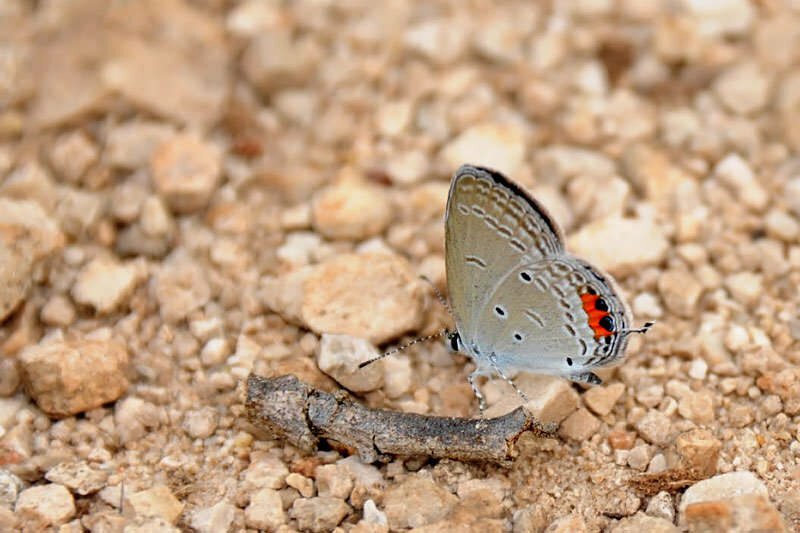 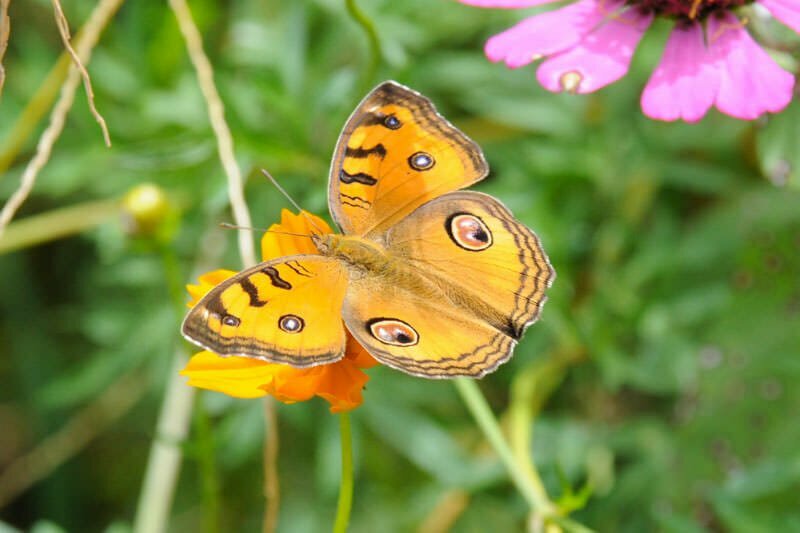 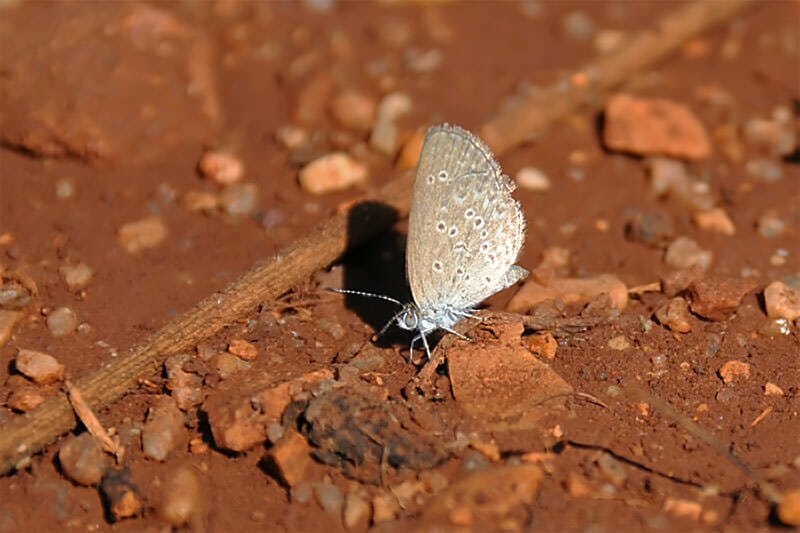 According to the Butterfly site, the average lifespan of a butterfly is about a month, ranging from one week for the smaller species to about nine months for the larger ones. 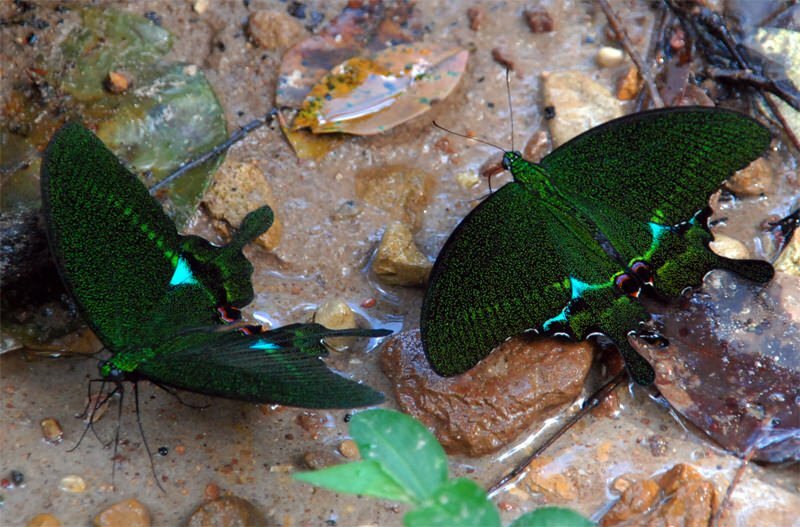 The size variation is quite staggering in butterflies. 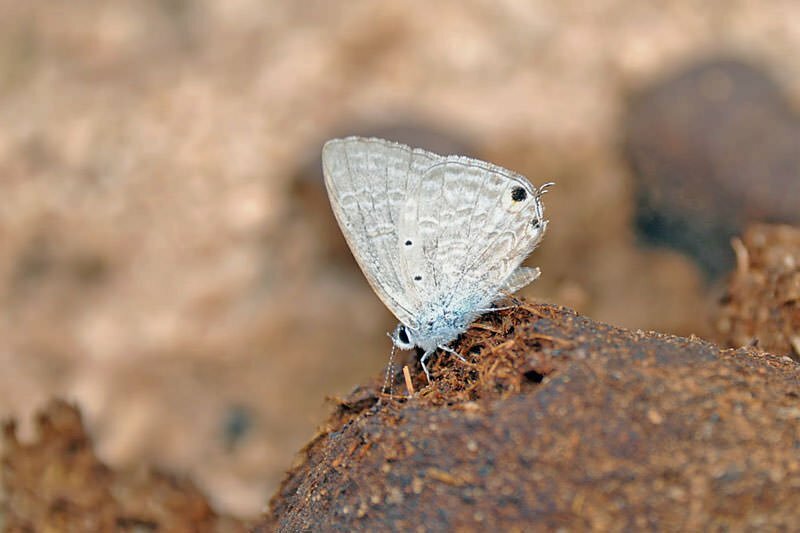 The smallest species grow to all of 1/8 of an inch and the largest, up to 12 inches. 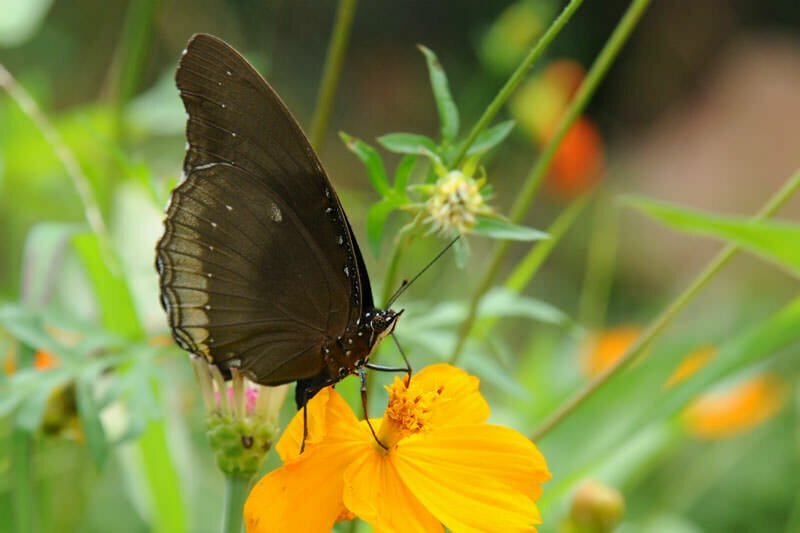 Given that nectar is their primary food source, butterflies are equipped with color vision, so they can identify different plant species. 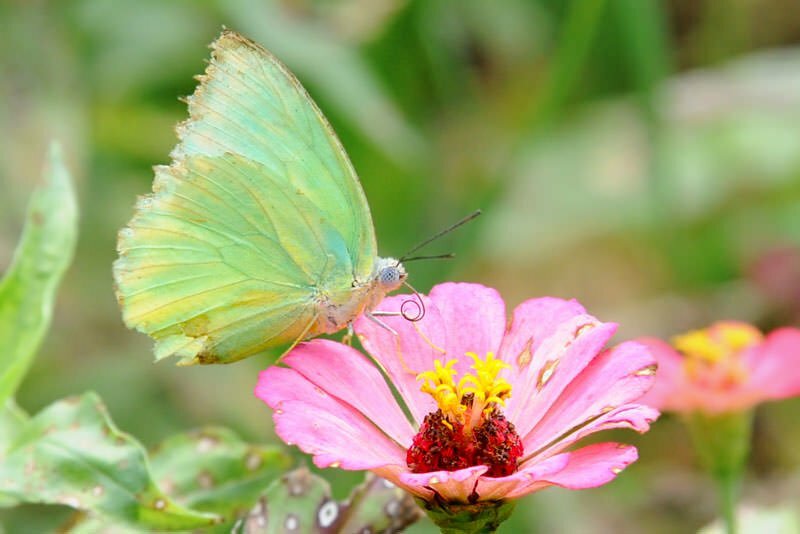 They can also see ultraviolet light. 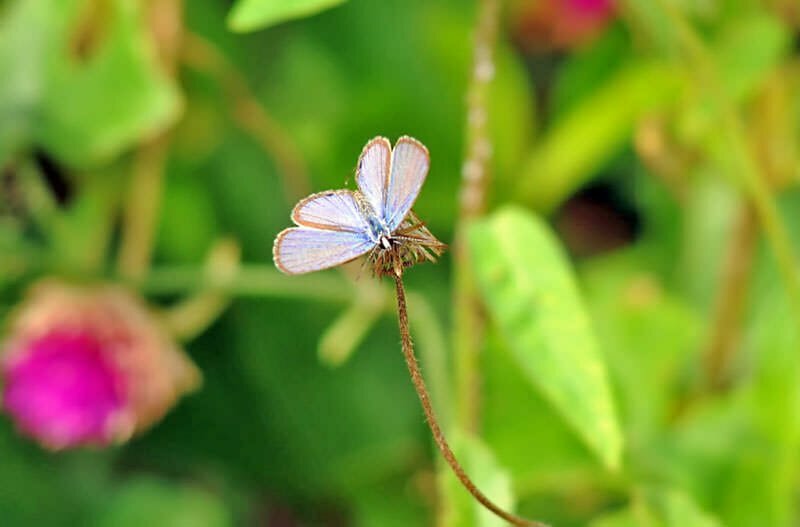 Butterflies are not built for speed. 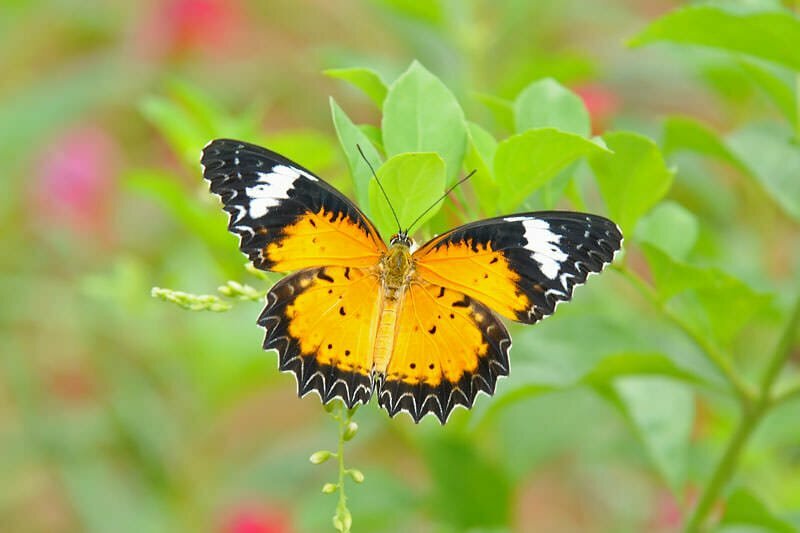 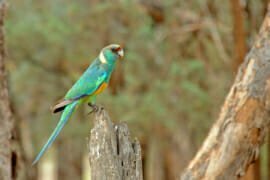 Most species fly about 8 to 20 km per hour. 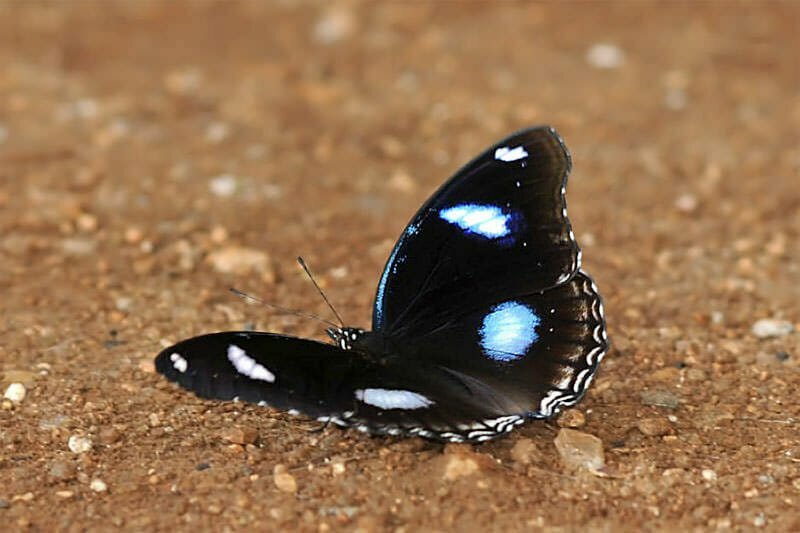 However, the Skippers, the fastest butterflies, can speed up to 50 km per hour. 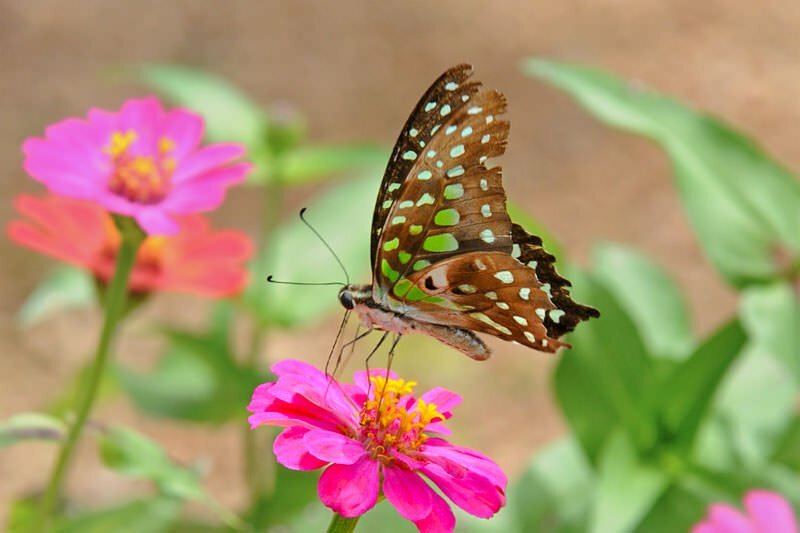 To function, butterflies need to maintain a body temperature of about 28 degrees Celsius (82 degrees Fahrenheit). 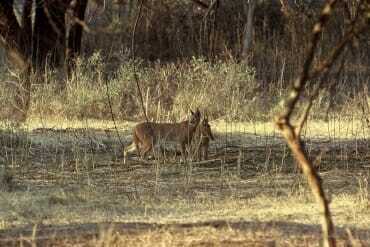 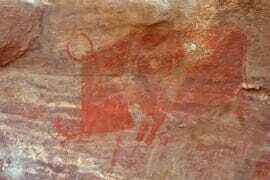 And since they are cold-blooded creatures, they draw most of their energy from the sun. 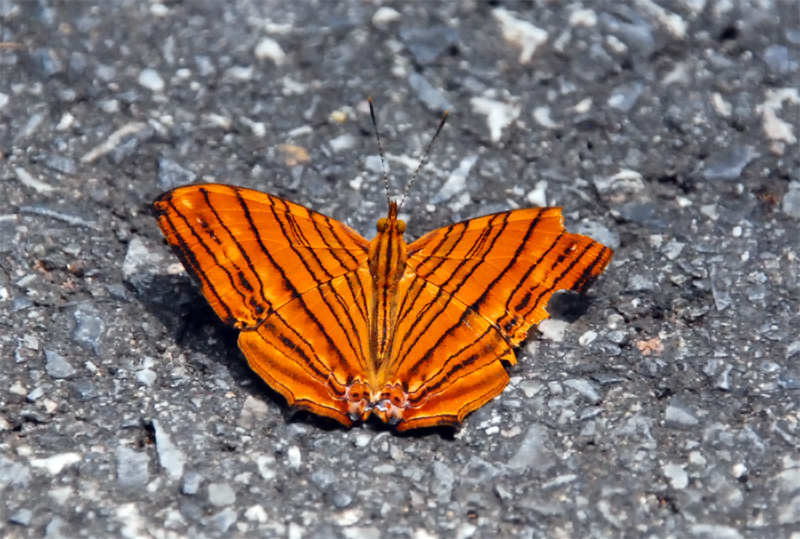 This is why you often find butterflies sitting still with their wings open – they are basking in the sun.